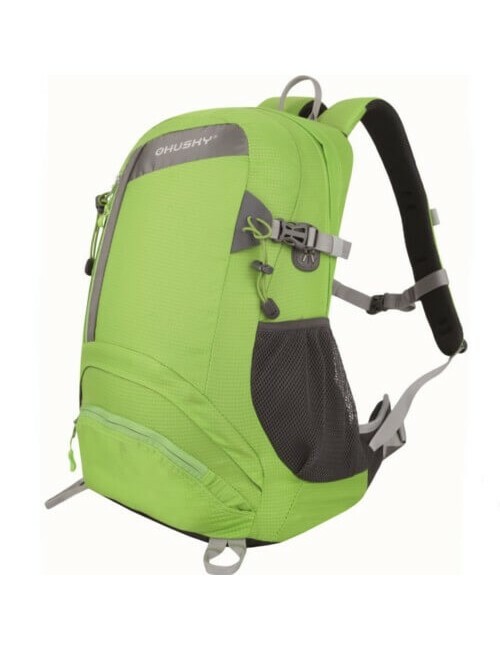 This daypack 20 L has a hip Mexican atmosphere. 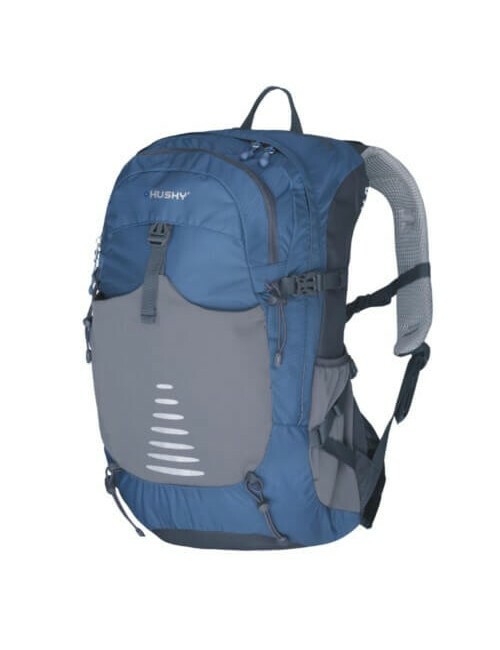 Ideal bags to use as a school bag, to work or during a day on the road. 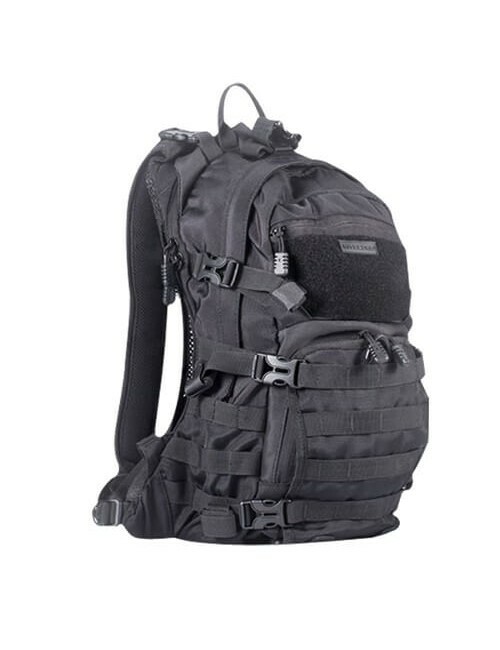 The Chappo Backpack Urban is equipped with a separate pocket for a 15" laptop. 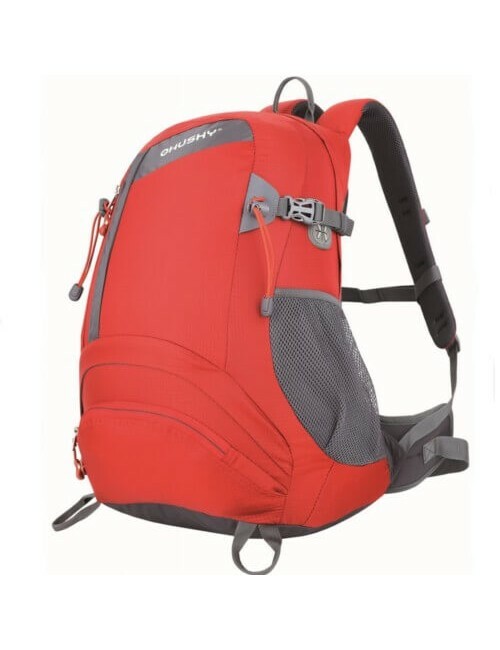 The bag can be closed by means of a valve at the top of the bag. By means of two klipsluitingen can the bag be off. 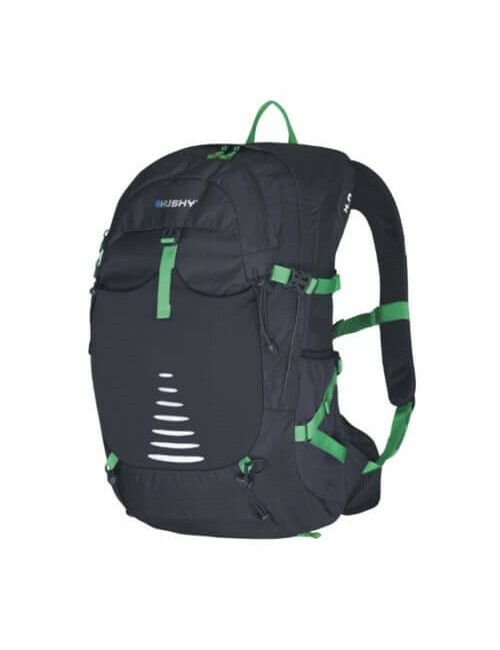 The back and the shoulder straps are equipped with foam and are very comfortable. The straps are also easily adjustable. At the top the bag with a handle.